EGYPT, Cairo – Thursday, 20 October 2016 – EGYPTAIR, the national airline company of Egypt, Boeing, and Dubai Aerospace Enterprise (DAE) Ltd have celebrated today the official signing of cooperation agreement held at EGYPTAIR Headquarters in Cairo. The new partnership aims at enhancing operational efficiency, improving customer satisfaction and creating value for the companies involved and their customers. “This new agreement which implies adding new 8 737-800NGs to our fleet will commemorate the mutual effort gathering both Boeing and EGYPTAIR which dated back since 1969. The delivery of this new order will help us maintain EGYPTAIR’s global flight schedule and continue to deliver a consistently great performance for our customers,” said EGYPTAIR Chairman and CEO Safwat Musallam. He rather expressed his happiness, adding that the delivery of the 1st aircraft of the new deal, expected in February 2017, symbolizes EGYPTAIR’s steady growth during its 85-year history. “I would like to offer my deep thanks and gratitude to DAE for their tremendous and pivotal role in financing 8 planes of the deal. We are pleased to co-operate, for the first time, with DAE through concluding this agreement as it will provide us the competitive edge to achieve our growth targets and help us strengthening our presence in a wider region. The new aircraft will help us in unlocking new international routes, thus providing a springboard for network expansion in the years to come,” Musallam concluded. According to the terms and condition of the deal, eight aircraft will be financed by DAE, headquartered in Dubai. The firm is specialized in aircraft leasing and aircraft maintenance services. “We are proud to welcome EgyptAir to DAE’s rapidly growing family of customers. DAE is pleased to have provided a financing solution for all 8 aircraft to support EgyptAir’s growth requirements, and we look forward to deepening our cooperation in the future. 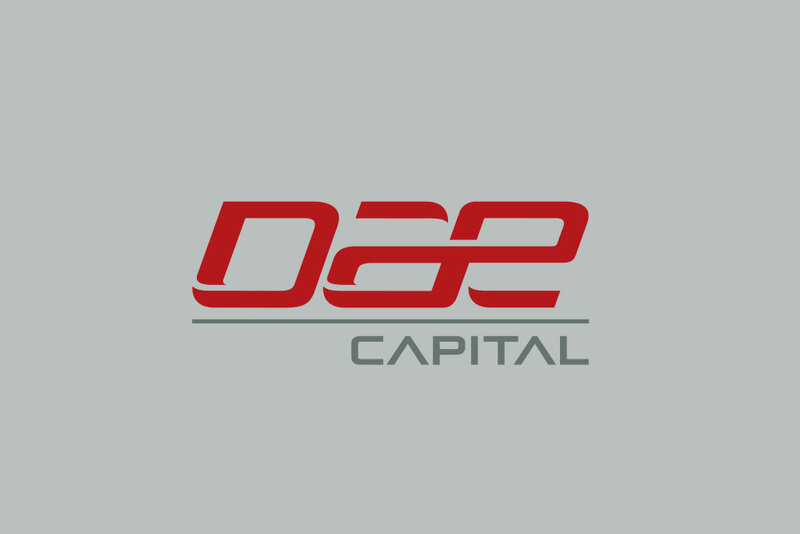 This transaction reflects DAE’s capital strength and its ability to act as a trusted provider of value-added financing solutions to airline customers,” said Khalifa AlDaboos, Managing Director of DAE. “Our relationship with EgyptAir started 50 years ago with a 707 and we are proud to see that relationship grow with the addition of 8 Next-Generation 737-800s, financed by another important Boeing customer, DAE. This partnership with EgyptAir has grown and strengthened tremendously over the years and we look forward to working with them for the next 50 years providing value driven products and support,” said Marty Bentrott, vice president of Sales for Middle East, Russia and Central Asia, Boeing Commercial Airplanes. EGYPTAIR currently operates (20) 737-800NGs and when the 8 airplanes on order have been delivered will comprise the largest single-aisle aircraft type in its fleet. The airline also has six 777-300ERs and two 777-200ERs. EGYPTAIR forecast significant growth of their total fleet by 2025. The 737-800 is the best-selling version of the successful Next-Generation 737 family. Known for its reliability, fuel efficiency, and economic performance, the 737-800 is selected by leading carriers throughout the world because it provides operators the flexibility to serve a wide range of markets. The operating benefits will carry over to the even more efficient 737 MAX, the first of which is scheduled for delivery in the first half of 2017.